30 years ago, we never could have imagined a cell phone with built-in camera. In year 2000 or almost 20 years after, taking a photo with a phone was not a new experience anymore. What we would have considered magic a century ago, ranging from an earth-to-space call to an access to vast amounts of data have become the new normal and AI uprising is no longer a hypothetical scenario in sci-fi films. As 2018 is bidding farewell, JOY is bringing you closer to the upcoming tech trend of 2019. Don’t worry about not being a tech-savvy type. Join us at the front line of becoming a digital citizen who thrives in this ever-changing world. Augmented Reality (AR) has become a part of our daily life. Think about Pokemon Go, a viral phenomenon in 2016. If you are not a gamer, what about an IKEA application that allows you to visualize a furniture in your home using AR technology. For those confused between AR and VR, we can simply put that AR overlays digital elements to a live view while VR gives a complete immersion experience through VR devices. 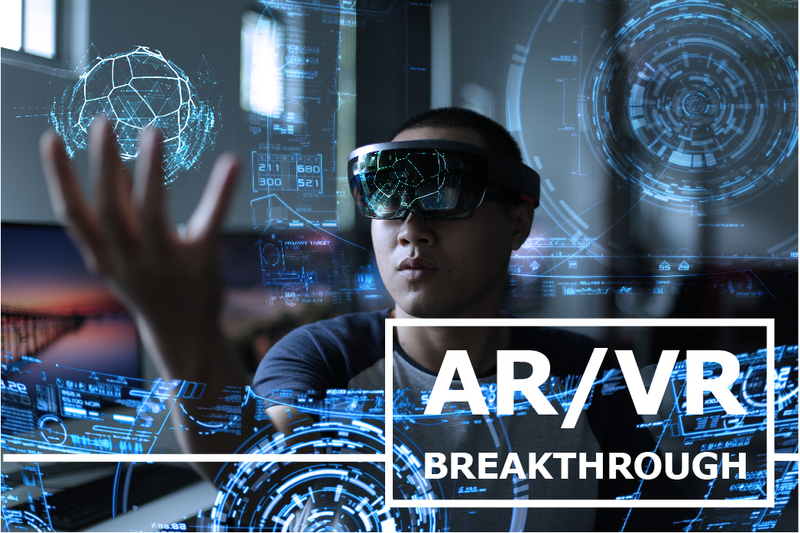 In year 2019, we will witness AR/VR global market size of 209.2 billion US Dollars. Their breakthrough will sprawl out across industries, ranging from education, real estate, healthcare, advertising, marketing, etc. They will be available over any edgy cosmetic counters. Gadgets like Samsung Gear VR, Google Glass, PS4 VR will become abundant on our news feed. Started in early 2000s, IOT has been evolving especially in the industrial sector. 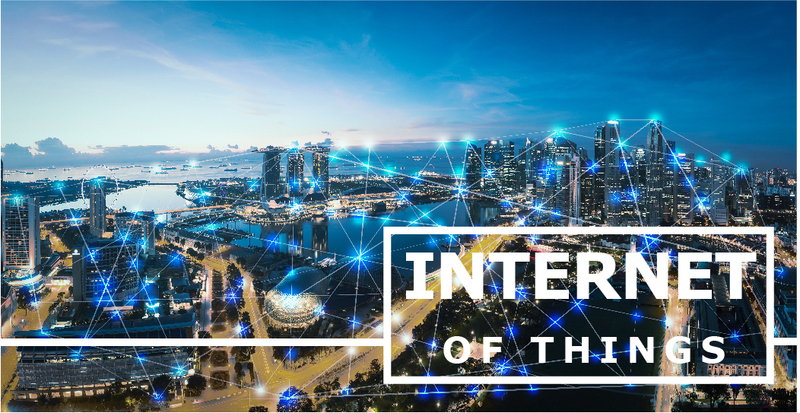 In 2018, we have witnessed emerging IoT among marketers, health care industry and retail. In 2019, smart devices will bridge the gaps and connect to each other via Wi-Fi resulted in consumer behavior change. You will experience smart running shoes that detect and share your performance through an app. A smart washing machine will notify a smart TV that your laundry is ready. A smartwatch will call an ambulance to the rescue. Next year, IoT market will expand its global size to 50 billion US Dollars. Apart from smartphones, smart TVs, smart glasses, we will see more smart gadgets and smart areas. All of which are designed to simplify your life. Without knowing it, we all use AI in our daily lives through various apps. Take Spotify for example. 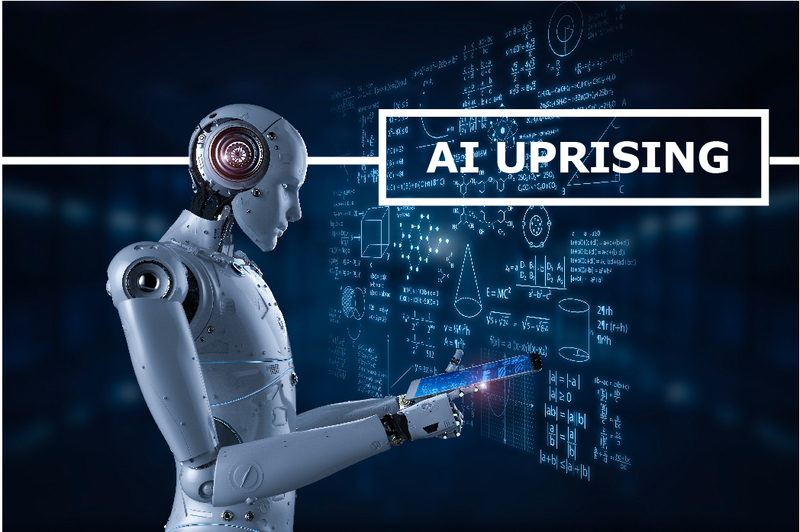 They acquire big data from their users to train algorithms and machines to listen to music, gain insights and offer them multitudes of personalized playlists. Netflix and Siri are also today’s familiar names. Apart from these, retails and e-commerce including JD CENTRAL also adopt Chatbot to enhance better customer responsiveness. In 2019, AI will be in all industries. 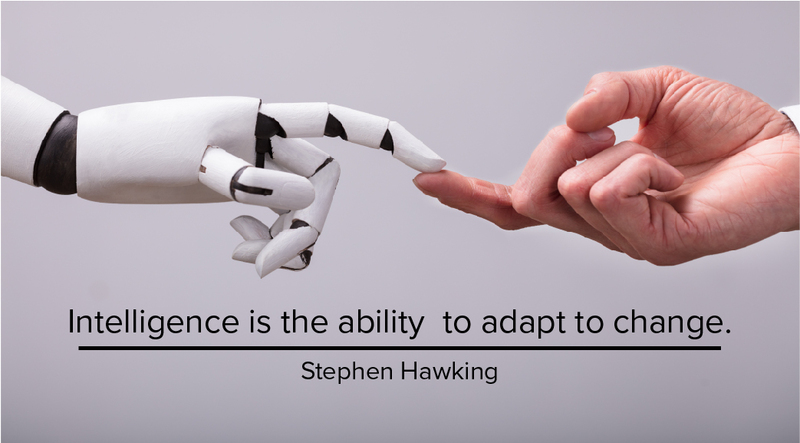 We will see more AI assistants and Chatbots as businesses are aiming to deepen their customer's loyalty to their brands. In finance, AI wealth advisors will help boost revenues and add value in stock markets and so on. 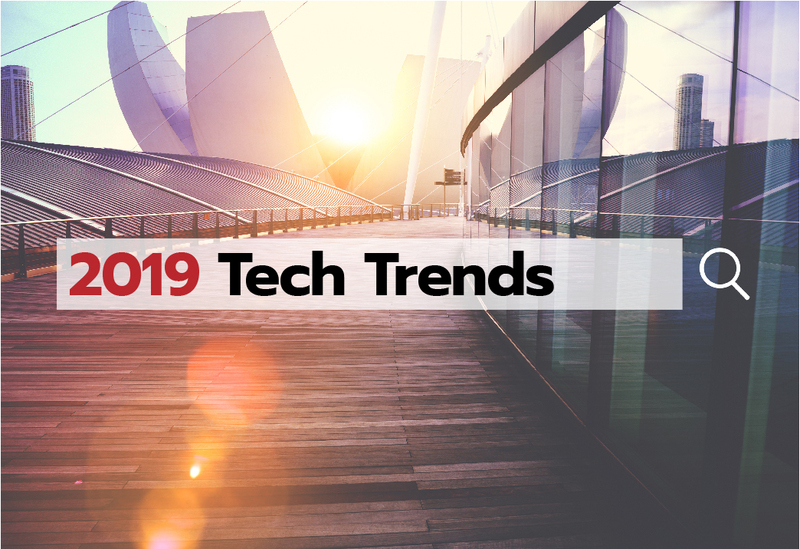 These are just some 2019 trends in focus among a plethora of advanced technology that took the world by storm. It is somehow exciting how they will strengthen our economy, transform our lives and free up humans to do what we are really good at. Meanwhile, at JD CENTRAL, we look forward to pioneering the drone program in 2019. This advancement will actualize delivery to remote areas and bring the benefits of e-commerce to rural communities.